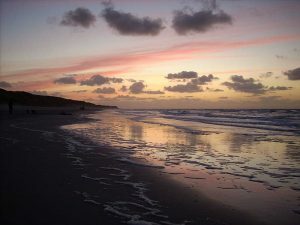 Vlieland is located in the northern area of the Netherlands and is only 121 square miles in size. Of these miles, less than 14 square miles consists of land. This small city is home to 1097 people and is known for its immense tourism that sees the city’s population swell during the summer months. Vlieland used to be part of the mainland almost 800 years ago. During this time, the municipality was not yet created and would be home to various cities as well as a larger populous. However, in 1287, a major flood swept through the region and separated what is now known as Vlieland from the mainland itself. After this flood, there would be two villages that occupied the entire municipality. These villages were called the Oost-Vlieland, the name currently standing today, and West-Vlieland. During another flooding, the sea would swallow the West side of the island. This greatly condensed Vlieland and shrunk it down to just one village. This event dates back to 1736. Tourism is what allows this small municipality to thrive. During the winter months, locals are often seen leaving the island to go find work. However, during the summer months, the city is brought to life by thousands of tourists that go to see the region’s beautiful beaches. In fact, there are hundreds of rental apartments that line the beach’s coast, and they are overflowing with occupants all summer long. There are also over 15 hotels that are open during the summer that bring in a majority of the income. Camping is also a widely seen activity and people from all over the world will come to Vlieland to visit one of the two beautiful campgrounds that are open. Being just a stone’s throw from the beach, this is a pristine camping experience that is said to be one of the best in the country. One of the most exciting parts of Vlieland is that the only way to enter into the area is to take a ferry. This is a 90 minute ride that leaves from Harlingen. Timing and prices change often and anyone can visit the company website to ensure that they are up-to-date on pricing and availability. Those that want to have a little fun and adventure will often find that Harlingen is connected to many cities. By taking a train, it is possible to travel to many cities and take in the sights. There is also a tour that can be taken right from Leeuwarden. 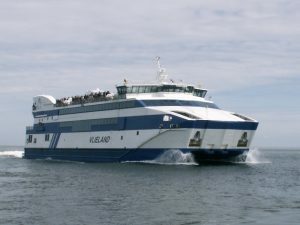 This tour will bring travelers directly into Harlingen and even includes a ferry ride right to Vlieland. 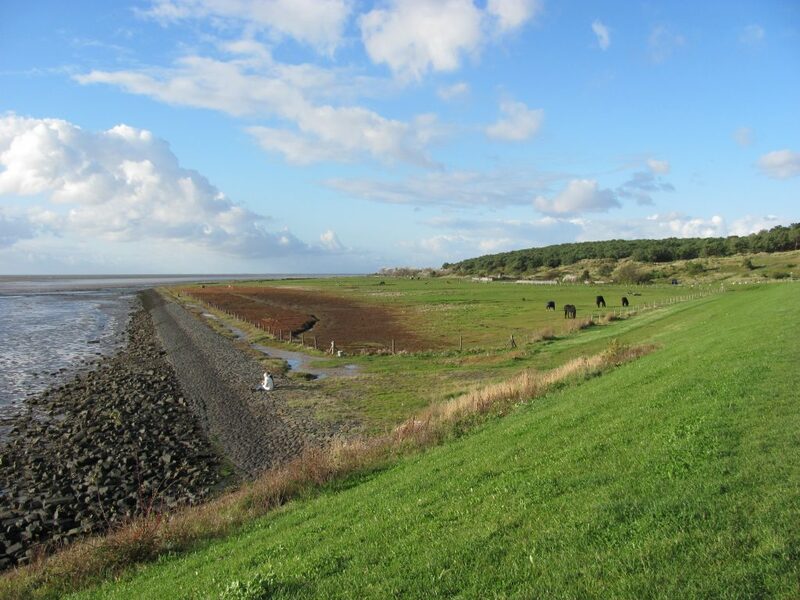 This tour is known as the “Waddenretour” and may not be available at all times of the year. Inside of the city tourists will find that there are many forms of transportation. The easiest of them all is the local bus service that will pick up passengers right from the ferry drop off location. This bus will visit all of the municipality’s best sight-seeing spots and is relatively inexpensive. There are three major bike rental companies within the city and this is the preferred method of transportation for most people. Within just one day, a person can literally ride the entire length of the municipality and see every last inch of the 13 square miles of land. Walking trails are also available and getting from your destination to the beach is usually a very short walk. Most hotels are located on the beach for your convenience. As far as landmarks are concerned, there are very few to see. 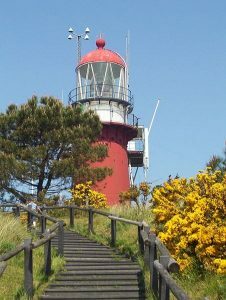 The only notable landmark would be the Vlieland lighthouse that is open to visitors. The typical fee is under 3 euros a person to be able to tour the inside of the lighthouse. The lighthouse hours can be inquired about in person and tend to change regularly. The plain where the West village used to sit is now occupied by the military and is home to many military exercises. While you can catch a glimpse of the dunes, there is no exploring or visibility of the village that was swept away. Shopping and eating can mostly be seen in the center of town. During the summer, there are many options for shopping and eating right next to the beach. The one restaurant that is most highly touted by the locals is Het Posthuys. Het Posthuys provides great food and fun that the whole family can enjoy. The prices range from 8 – 20 euros for one person. There is group seating available and many patrons opt to eat outside as the inside tends to get noisy during peak hours. There is a full bar that is open as well that allows parents to unwind and is a hotspot for tourists that want a great place to eat and drink.